We use sports metaphors for all areas of life, and business is no exception. Our favorite sports metaphors often come from baseball or football: we hit home runs, strike out, and get sacked. But no sport compares to running a business like sailboat racing. 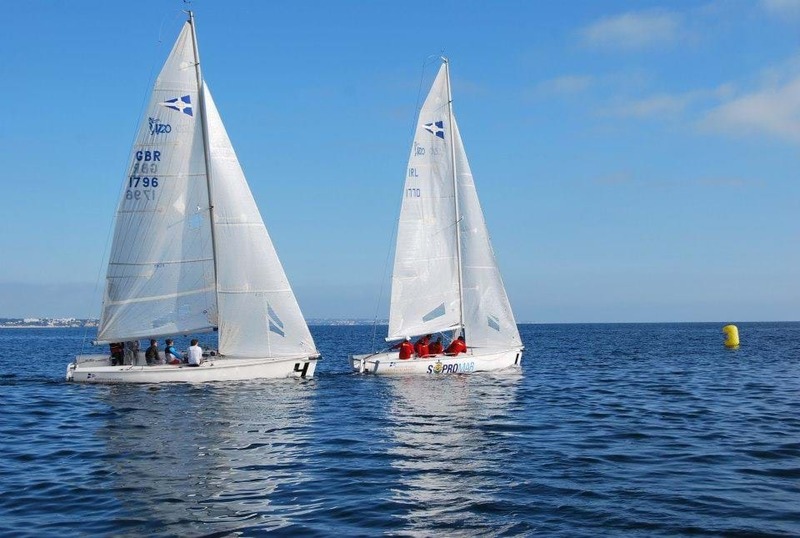 Sailboat racing depends on many skills and factors that don't exist in other sports. In sailboat racing, you usually have more than one opponent, and teamwork is critically important. Not only does racing involve situational tactics, you also need to have a longer term strategy for the race, and this strategy may change over the course of a race series. In addition to how well you race your boat, sometimes environmental factors such as a wind shift or unexpected current can completely change the game. 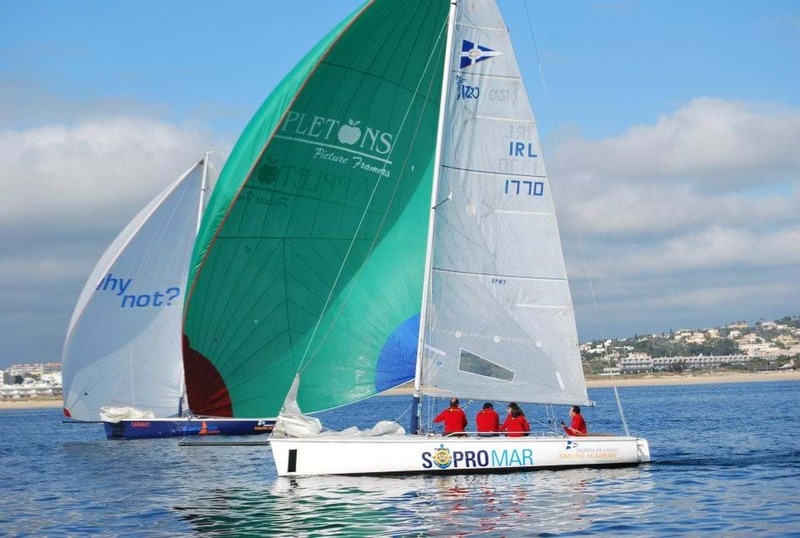 And while even the slowest boats may occasionally win a race with a lucky break, you have to be consistent in all these areas to come out of a regatta or race series on top. I know of no other sport that provides a similar breadth of factors contributing to success. And the more you drill into these factors, the more parallels you see with running a business. Let's take a look at a few of these key areas. Boat handling is all about teamwork. Teamwork is similar across many sports as well as business. First of all, each person has a specific job, with specific responsibilities. One person steers the boat. Another trims the sails to make the boat go fast. Others raise and lower sails at the right moment, and everybody looks out for traffic. Some of the worst mistakes happen when somebody tries to do someone else's job. Practice helps, as does communication. If everyone knows their job, the boat sails fast and smoothly. If people are confused about what they're supposed to do, or when they're supposed to do it, sail changes happen at the wrong times and the boat loses its forward momentum. Most races start out sailing into the wind. The first destination is a buoy called the “weather mark.” In sailing, you cannot sail in a straight line to the weather mark, because you can't sail straight into the wind—you have to sail at an angle and tack back and forth. Businesses often have to change tack to get to their destinations—sometimes the shortest course is not a straight line. When you change tacks, you need to be smooth, decisive, and coordinated, or you lose forward momentum and give your competitors an advantage. After rounding the weather mark, the race changes completely. Now you're sailing downwind. The sails change, your tactics change, you change the angle of your boat to the wind differently. Now you're sailing for the leeward mark with a tailwind. When a business gets a stable customer base, rounds the first corner of paying its bills and starts to make a profit, a whole new set of challenges kick in: how do you grow effectively, how do you keep your existing customers happy while expanding your customer base, how do you maintain forward momentum without running out of resources. 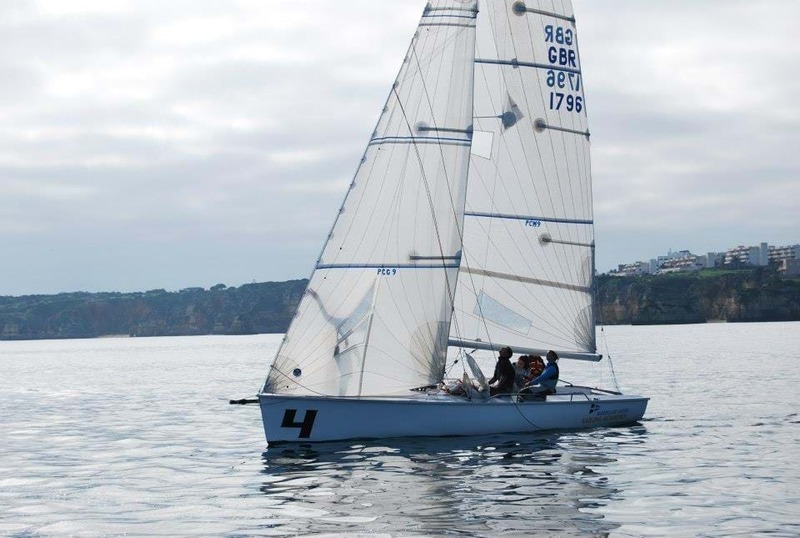 In sailboat racing, tactics involve handling situations with other boats so you come out as well as possible. You can learn tactics to deal with specific situations. Boats sailing with the wind coming over the starboard (right) side of the boat are on “Starboard Tack,” and have the right of way over boats going the other way. So tactics help you decide, when you're on “Port Tack” approaching a starboard boat, whether you should cross behind the other boat, or tack so that you're on starboard, too. 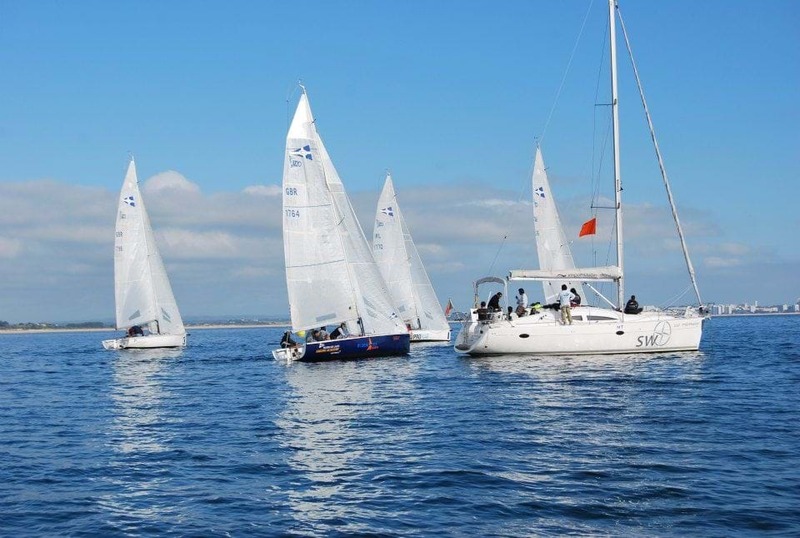 Tactics also help you decide how to maneuver when a bunch of boats all come together at a mark. 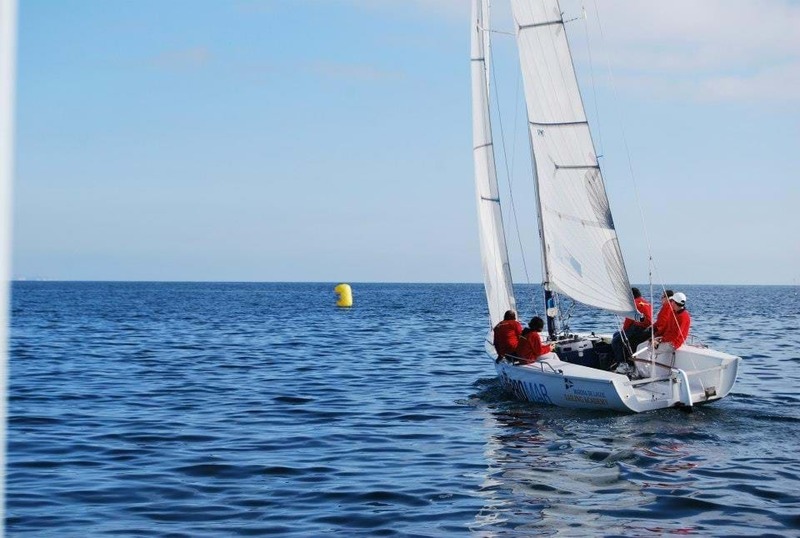 These tactics are heavily influenced by the sailing “Rules of the Road” and specific rules that apply to racing. In business, you use tactics to help your potential customers become aware of your existence, to smooth relationships with unhappy customers, to form partnerships with other businesses. Business tactics help you navigate the seas of commerce, and while you may not be trying to win at the expense of others, sound business tactics can prevent you from losing. The condition of your sailboat and gear matters. If your hull is not completely smooth, it creates more drag in the water, slowing down your boat speed. If your sails are old and stretched out, they do not generate as much lift, and you don't go as fast. If your rigging is in the wrong place, your crew loses efficiency while maneuvering, and you end up behind other boats. Skilled sailors can overcome bad equipment, and can beat inexperienced sailors with much better equipment. But if all other factors are the same, better equipment provides a slight edge, while poor equipment can keep you out of the race. Good equipment costs money. The wealthiest sailors have an undeniable advantage. Likewise, well-funded businesses have an advantage over those started with a shoestring. However, you don't need the best of everything to win the race—it just needs to be good enough to keep you from losing. Many beginning sailors spend far too much time trying to get their equipment just so, when that time is probably better spent practicing their boat handling learning effective tactics, or working on strategy. But to reach the top of the standings, you need to invest some time and energy in your equipment. When it's windy, you need strong, solid equipment capable of handling the extra demands. But the difference between adequate and superior equipment doesn't make much difference in your speed. On the other hand, when conditions are light, you need every possible advantage you can get or you lose ground to the other boats. In business, when your sails (and sales) are full, it doesn't matter as much how refined your systems are, as long as they can do the job. When your market softens and sales are hard to come by, you need the leanest, most cost-effective business systems possible, or you may not survive. Good sailors and good businesses are defined by how they handle the lulls, and how efficient their operations are. Good equipment can make the difference, help smooth out your operations. Unlike the other factors, environmental conditions are completely out of your control. During a sailboat race, you can't control which way the wind blows, which direction it will shift next, or what the underlying current is doing. 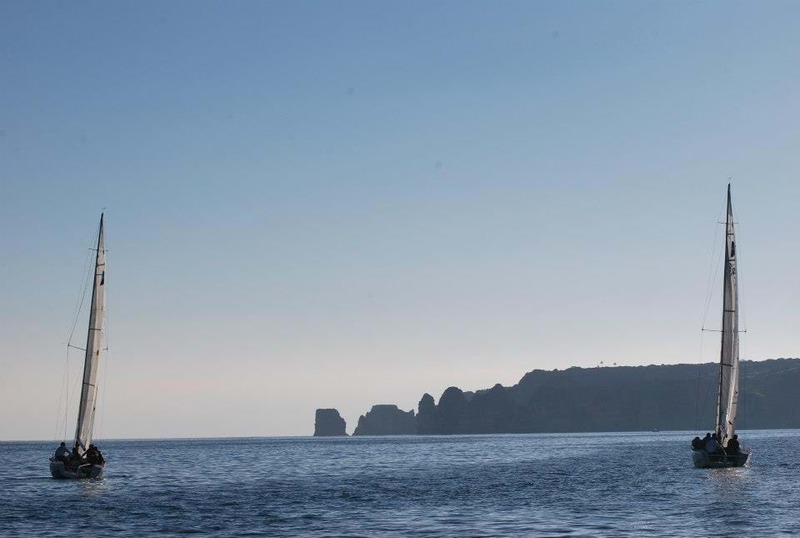 But you have to consider these factors—the boats that best anticipate changing conditions are those that come out ahead. If you haven't payed close attention to the wind, you may not realize how much it varies over the course of minutes and hours. In many corners of the world, the wind oscillates, changing its direction slightly, back and forth, back and forth, stronger and softer. Skilled sailboat drivers tack on an unfavorable shift, and stay on the same course when the shift is favorable. These shifts are called “headers” and “lifts”--a header makes your boat turn further away from your overall direction, while a lift “lifts” you up closer to it. 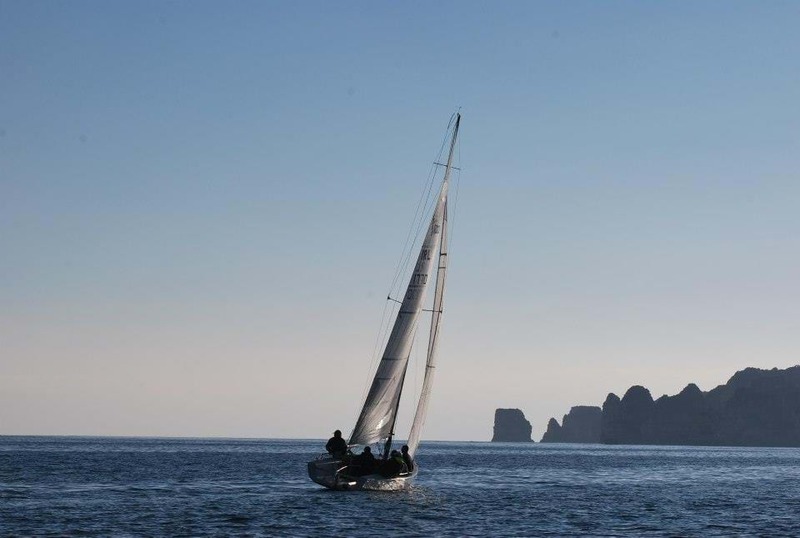 Sailors who know the local conditions may have yet another advantage, knowing when they reach a certain bend in the lake the wind is usually going to bend with the terrain. These are the racers who consistently end up ahead. What better metaphor for business? Those who have navigated the business waters can intuitively sense when conditions are about to change, can anticipate changes and plan for them effectively. New business owners are still too busy handling the boat to recognize these changes, and stay on the wrong tack when conditions have turned against them. Most of the time, you don't stop at one race. 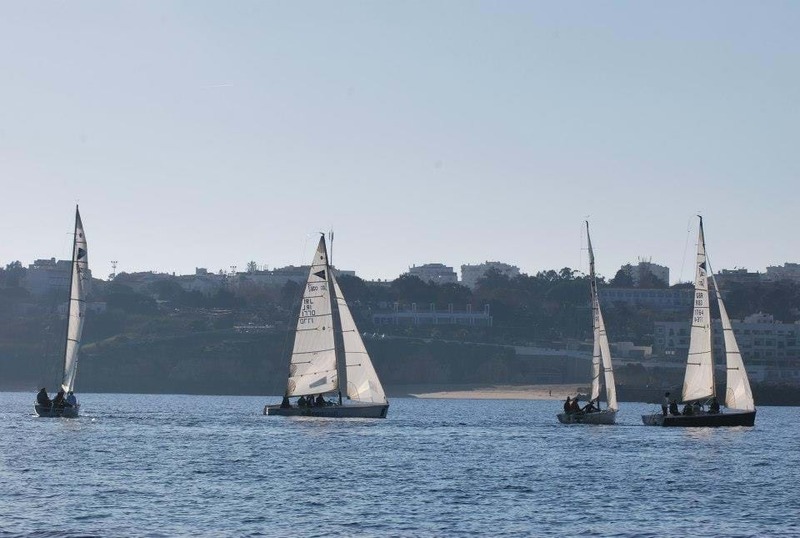 Races are held within regattas or race series. It's possible for the winner of a regatta to not win a single race—scores accumulate across all the races in the series, so consistent performance matters more than a single win. 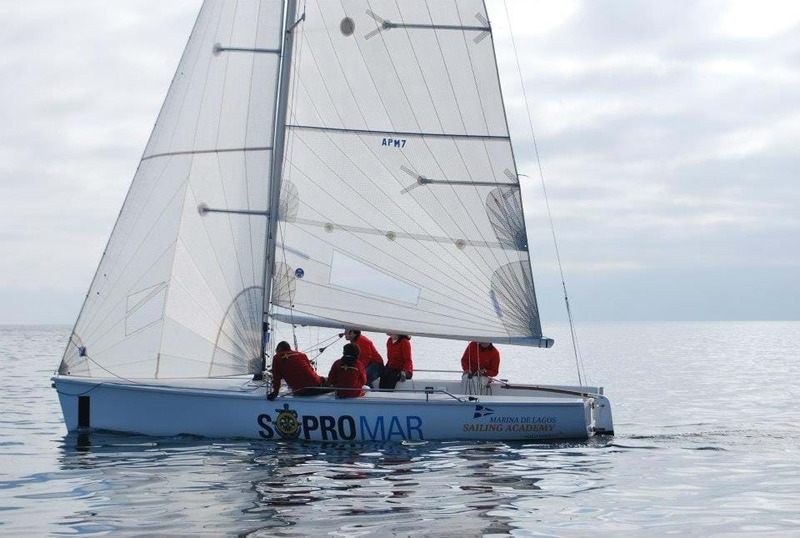 By the end of a race series, smart sailors have identified their closest competitors and figured out who they have to beat to move up or stay up in the results. In business, having a longer term strategy can help you come out ahead, even if you don't win a particular sale. Think about business moves that set you up for success in the future, consider your competition, and don't get caught up in individual setbacks—there will be more races to come. 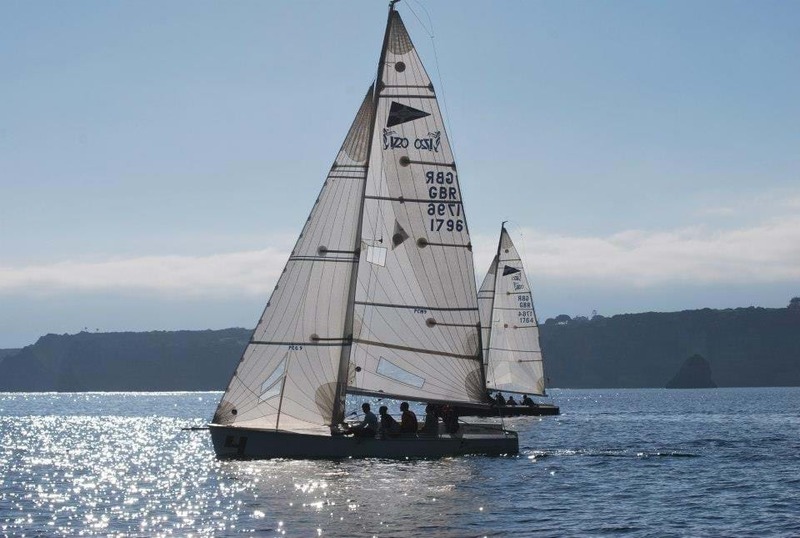 The parallels between sailboat racing and business go on and on. There are different classes of boats, along with different classes of businesses. There are different types of races, and changes in the rules can completely change who has the advantage. Certain conditions favor certain types of businesses. But all businesses, and all sailboat racers, need to excel at teamwork, tactics, strategy, and navigating environmental conditions to come out ahead. And investing in better equipment can make a difference, especially when environmental conditions are light.